SKU: N2166W. Listed in: Era, Hats. 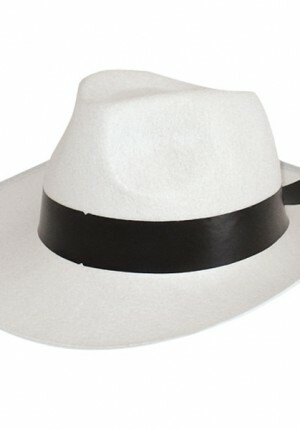 Tags: 1920's, gangster, Hat, White. 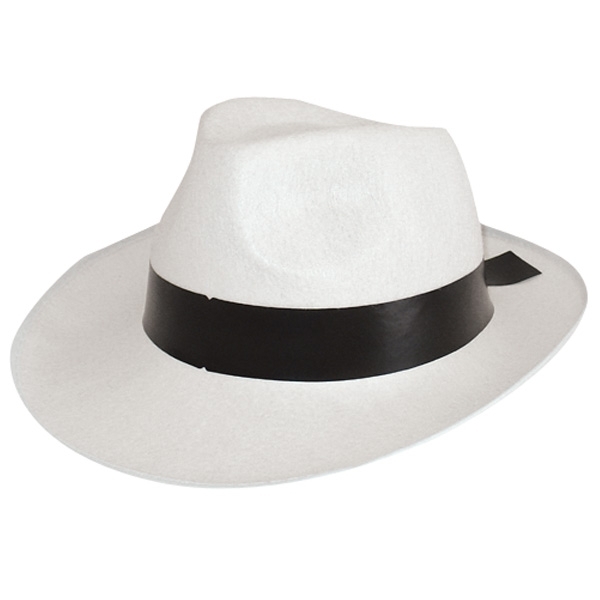 Gansgter hat white Feltex with black band. Great for 1920’s.